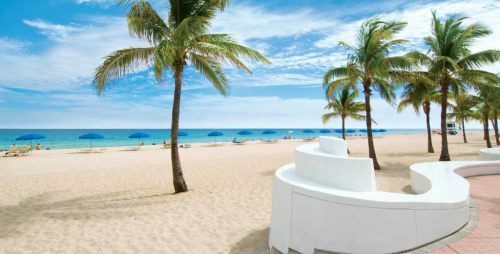 Air Transat has dropped the price of one of their December 2018 flights from Montreal to Fort Lauderdale, Florida down to $244 CAD roundtrip including taxes. Montreal to Orlando or Fort Lauderdale, Florida - $163 roundtrip including taxes | new record! montreal, yul, flight deals, air transat, florida, united states, fort lauderdale, fll and north america.